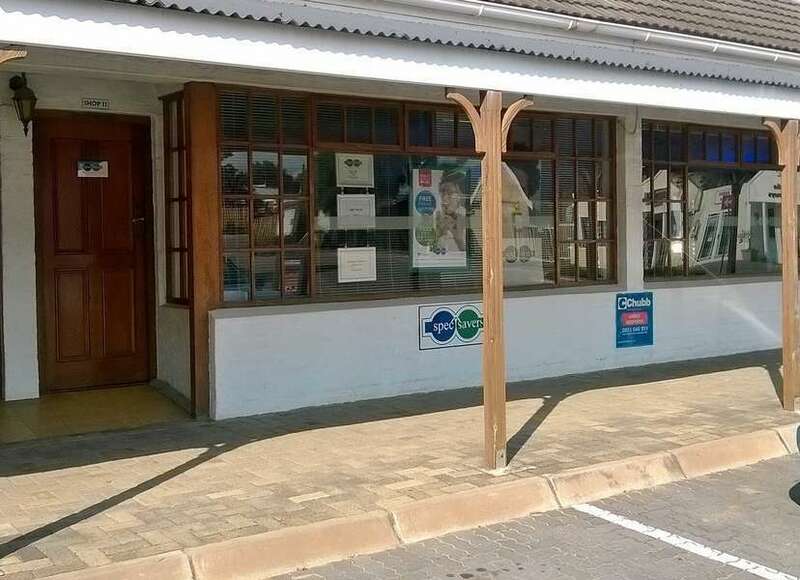 Spec-Savers Port Alfred has been providing optometric services to the greater area of Port Alfred since September 1996. We are able to offer the expertise, experience and skill of our two Optometrists,as well as the friendliness, kindness, efficiency and knowledge of all staff members. 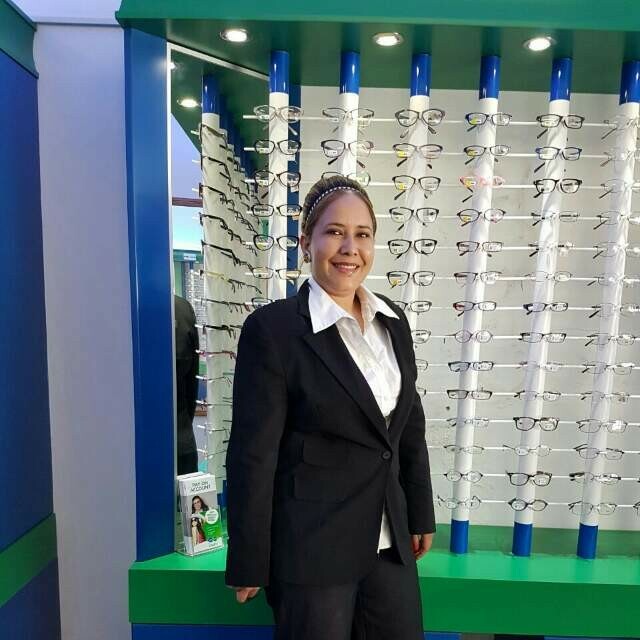 Our patients become family, as we want them to walk out of the store happy with their vision, because of a caring, skilled Optometrist, while loving their frames because of how they make them look and feel. Our role is to listen to what the patient wants and can afford and then to guide them to getting the best possible look, value for money and greatest vision possible within their required limits. It is important to care about the patient's eye health and happiness, long after they have left the store. "The only time you should ever look down on someone, is when you are bending down to help pick them up."